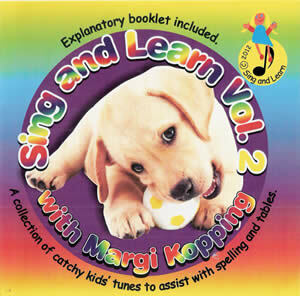 Making learning as easy as a song! What are the costs of both Albums and postage to PE. It will cost R46 for counter-to-counter shipping of the two CDs, and the price per CD is R100; the total price will come to R246 for us to send the two CDs to you. 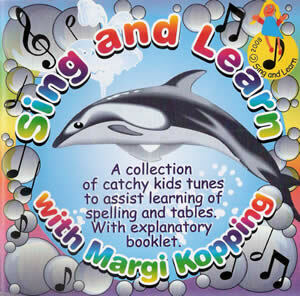 Leave a comment for: "Albums"
"Listening to Margi's CD is enjoyment for the whole family. The music and songs are amazing, and my kids sing their multiplication tables and spelling songs with such enjoyment, they don't even realize they are learning!" "Dear Margi, ...some of my earliest memories are of your classes with your guitar and songs. I think there was one about pulling carrots from the ground. This was all almost 20 years ago - but I still remember the words! Farmer Brown's vegetable patch - that was how I first learnt my 3x table."